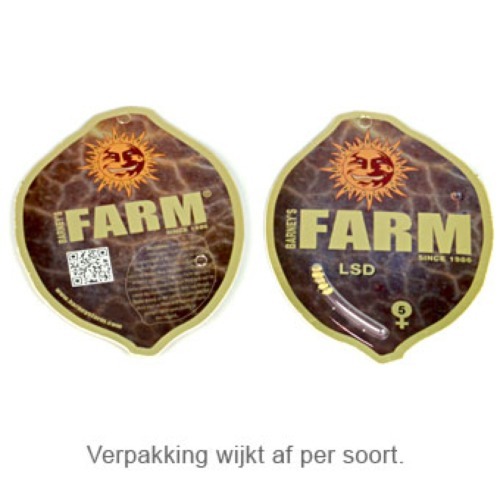 Tangerine Dream Auto from Barney’s Farm are feminised cannabis seeds with a strong and sweet lemon taste and smell. This nice and stable weed strain is originated by crossing the Tangarine 13 x Ruderalis and contains mainly Indica genetics. Barney’s Farm Tangerine Dream Auto means literal ‘’mandarin dream’’ and contains mainly Sativa genetics. The weed plant grows like a shrub with many branches. This strain is quite easy to grow and has a good yield Growing cannabis from these feminised cannabis seeds provide you a strong and nice weed that works relaxed for the body and mind. Because of the reasonable high content of CBD, the feeling is perfect in balance. Tell us and our customers what you think of the Tangerine Dream Auto from Barney's Farm.